Event Lake Grove: Protest Petco For Selling Betta Fish! Lake Grove is an incorporated village in the Town of Brookhaven in Suffolk County, New York. 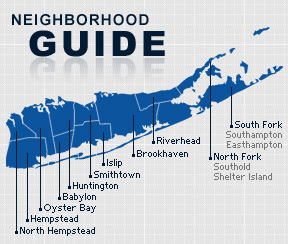 The community is served by the Sachem, Middle Country and Three Village School Districts. The community has gone by many names including Lakeland and Lakeville before settling on Lake Grove. Beginning in the early 1700’s, the community grew up along an old path travelled by Native Americans. The construction of the Smithaven Mall in 1969 created a local boom, attracting a variety of new commerical businesses into the area. According to the 2010 census, the population of Lake Grove is 12,387. The median household income is listed as $90,598.